It is our mission to make using the OGsys software an easy and enjoyable experience. 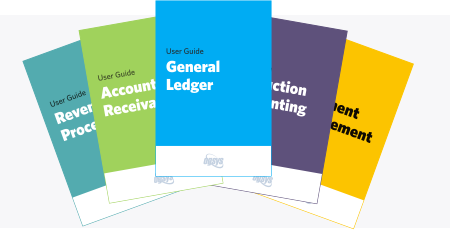 With that in mind, our Tools section provides access to OGsys user manuals, guides, videos and other useful resources. Just think of it as your one-stop knowledge hub to accelerate answers! We understand that you want us to show you how to use all the "bells and whistles" the software has to offer! As a result, we've created this comprehensive video tutorial series available in the client portal that you can watch when it's convenient for you. Each software module has a comprehensive User Guide that contained all of the essential information for you to make full use of OGsql. Each manual includes a description of the module functions and capabilities, and step-by-step procedures for accelerating answers. OGsql gives you the ability to import data from a text file by using one of their many time saving upload templates. Each upload template features a Microsoft Excel spreadsheet built specifically for the task at hand, and step by step instruction to successfully guide you through the activity. Do you ever wonder if your OGsql software is up to date? Not to worry! Each month we will send you an email notifying you that the latest update is ready to install, complete with instruction on how to do so.